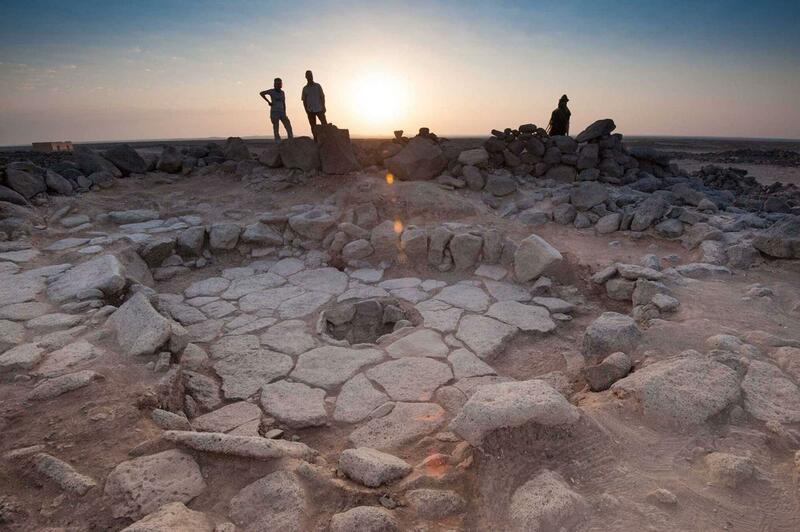 Archaeologists, while working in Jordan at the site called, Shubayqa 1, have discovered unleavened bread crumbs prepared by Natufian hunter gatherers from a wild strain of wheat. This is a unique discovery the bread found predates the earliest known date for agriculture by 3500 years, and the bread was not nutritious, meaning that people consumed more energy eating than what they gained from the bread itself. One of the fireplaces where the Shubayqa 1 bread was discovered. Shubayqa 1, Jordan. Photo: Alexis Pantos. In total, 254 crumbs (2.5×4.4×5.7 mm average size) have been found, 100 of them have been analyzed, and only 24 yielded the data for its composition. The contents of crumbs varied. But from the analysis of some crumbs and overall presence of food remains at the site, the following ingredients have been identified. The bread was made from a wild wheat (Triticum, unclear which species) or wild rye (Secale, unclear which species), wild oats (Avena, unclear which species), and wild tubers of Tuberous Bulrush, Bolboschoenus Glaucus. The proportions of each ingredient in the bread were not identified. 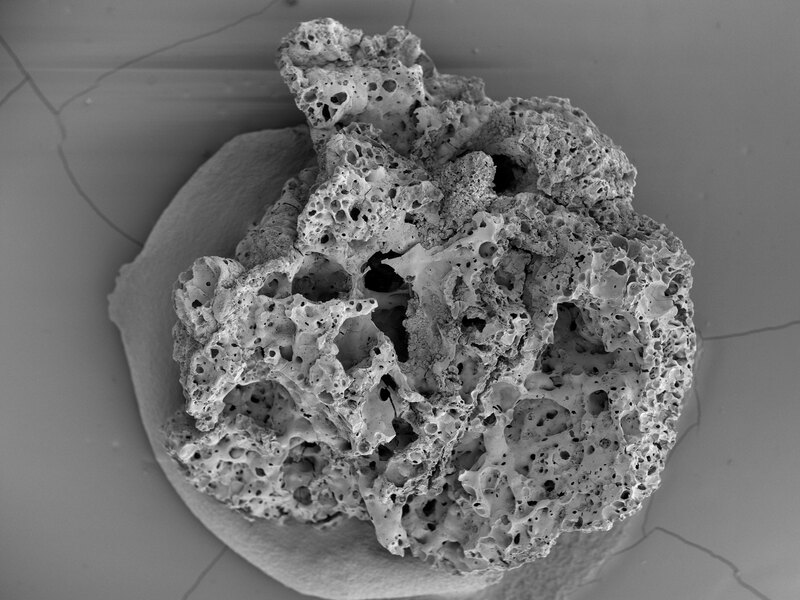 Image of a crumb of the Shubayqa 1 bread taken through a scanning electron microscope. Photo: Joe Roe. One of the features of the bread was pointed out by the researchers, that: “It is possible that the flour used to make the bread-like remains at Shubayqa 1 was meticulously ground and carefully sieved to obtain a consistency similar to modern flours.” This means that a replica of this bread made from ground flour made by modern grinding methods, may actually be some what authentic. The original complete article and its appendix with raw data have been published in the The Proceeding of the National Academy of Sciences of the USA. Note that the article in the Independent has a bunch of mistakes in it, not stated in the original research, such as the bread contained barley and mustard seeds (both not true), and the proportions of each ingredient, which the original research does not make to claim. Hey Buddy!, I found this information for you: "Archaeologists have found the earliest known piece of bread, in Jordan, from 14,400 years ago". Here is the website link: http://www.ancientrecipes.org/archaeologists-have-found-the-earliest-known-piece-of-bread-in-jordan-from-14400-years-ago/. Thank you.